Sarita Devi, who recently became a mother, also talked about how challenging it was for her to win a medal in the recently concluded Commonwealth Games after becoming a mother. 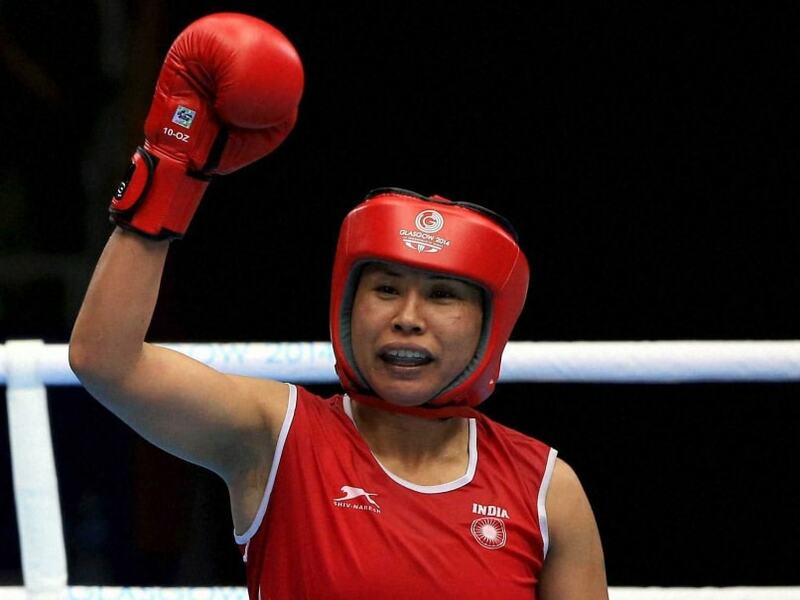 Commonwealth Games silver medallist Sarita Devi plans to hang up her boxing gloves after the 2016 Olympic Games to be held in Rio De Janeiro and said that she will certainly work towards an Olympic medal. "I am into the game for a long time. 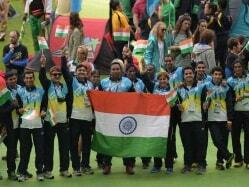 I have had won five Asian championships and a lot of other medals, now its time t bid adieu. But the only thing I don't have is an Olympic medal, so I really want to participate and bring some glory for the country," Sarita told PTI in New Delhi on Wednesday. The 29-year-old boxer also talked about how challenging i was for her to win a medal in the recently conclude Commonwealth Games after becoming a mother. "It was very difficult for me this time, both mentally an physically. I was out of the game for such a long time, it was really tough to come back. But thanks to god and my family who have been with me all through the time," she said. "You know I am playing for a long time, but this time was the toughest. I had to stay away from my baby for such a long time. It was five months, and when I returned after the games he came to the airport with my brother and mother but the sad part is he could not recognize me," said the mother of a on year five months old baby boy. Arjun awardee Sarita also could not hide her happiness a the fact that a Hindi film is being made on her friend an fellow boxer Mary Kom. 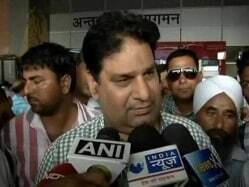 "Now it is proved India is not only a cricket frenzy nation. When I and Mary started together, people used to see us differently, because there was a common notion that women cannot come into a sport like boxing. But we fought, we fought hard and after overcoming so many hurdles today we are being recognized. This is a lot of encouragement," she said. When asked about her plans after retirement, she said, "I already have an academy where I train young kids. After retirement I want to completely focus on it so that I can make new Mary Koms who will take boxing forward in this country. Sarita, who comes from a farming background, also share her concern for the next generation, who want to come into the sport. "A lot of young people are now aspiring for the game an most of them come from humble backgrounds. Boxing is not a all easy, it needs a lot of strength, sincerity and diligence The government is doing its bit but I think everyone should come forward to support it," she said.